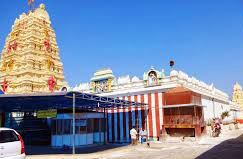 Buses are the best mode of transportation in rural areas where no railway lines exist. 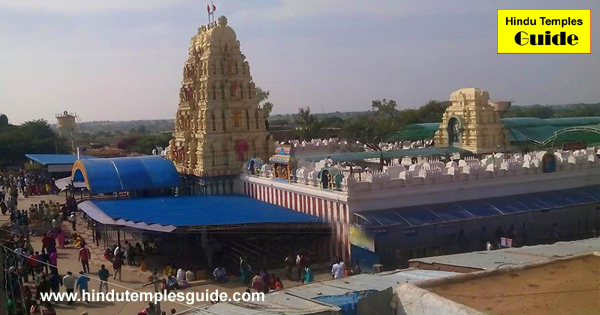 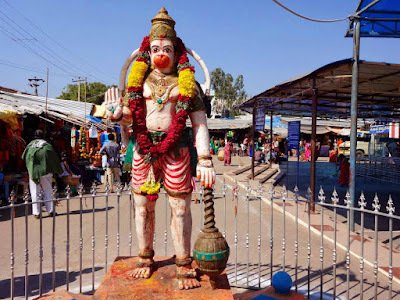 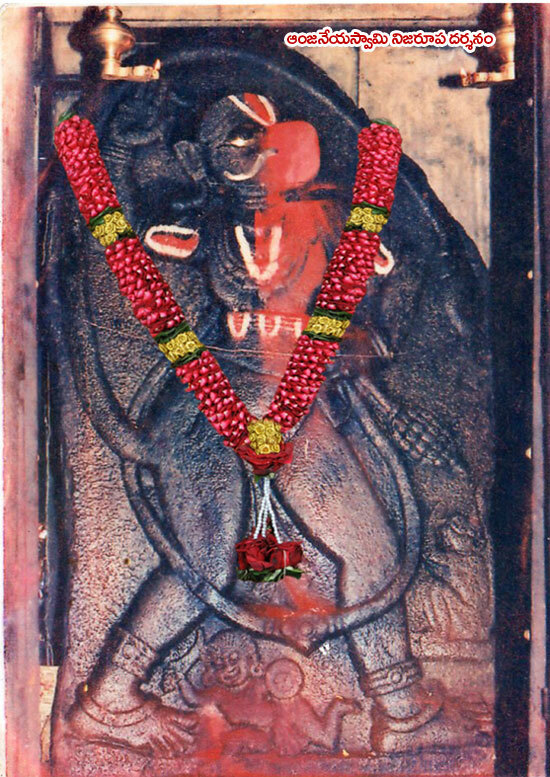 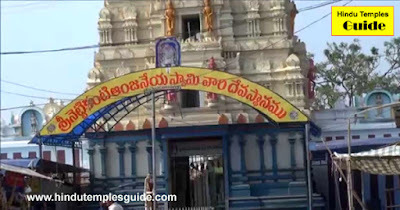 The temple is very near to National Highway No.7 road connecting Bangalore to Hyderabad. 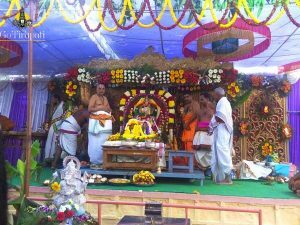 At the time of Sravana Masam Special Busses namely &ldquo;Hanuman Darshan&rdquo; arranged by the APSRTC &amp; KSRTC. 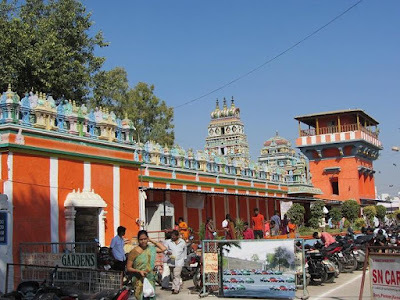 Guntakal is the 5th largest Railway station in Andhra Pradesh and is well-connected with other popular places of the country. 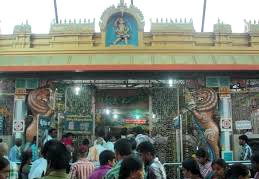 It is a popular railway junction in Rayalaseema zone. 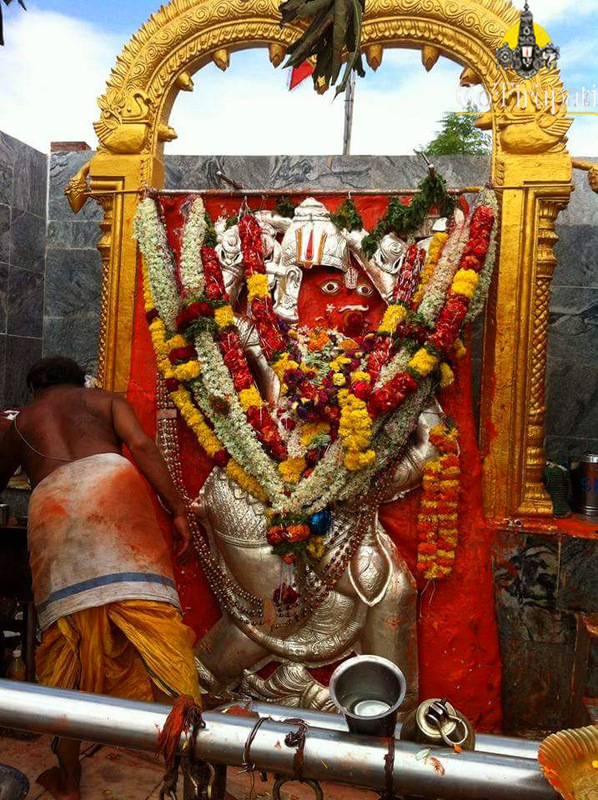 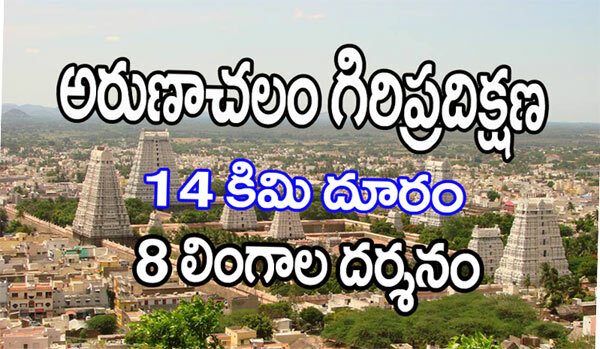 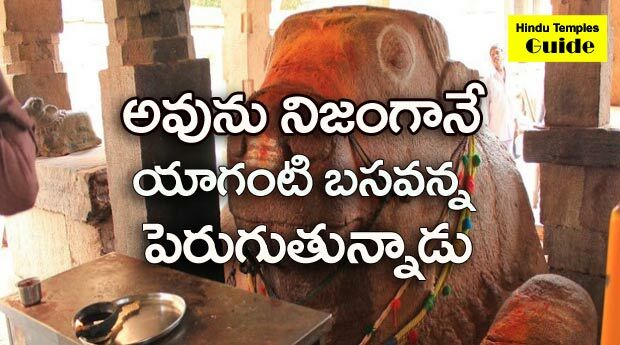 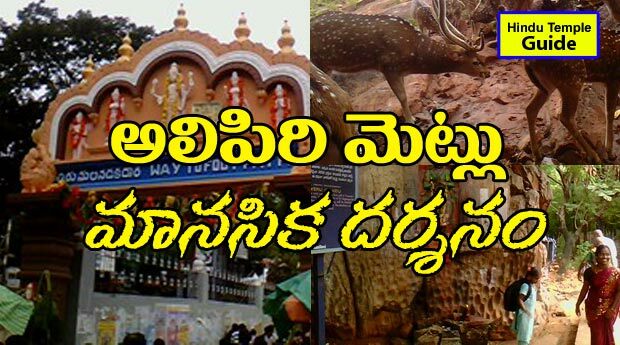 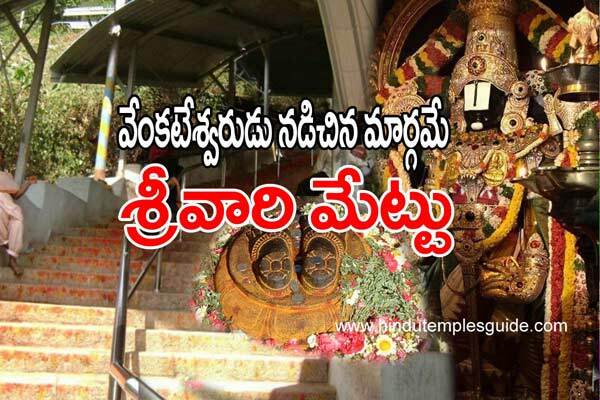 Temple is very near to Guntakal Town &amp; Railway Junction. 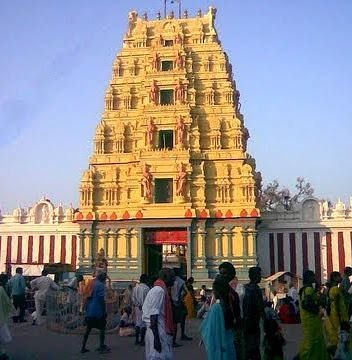 It is at a distance of (5) k.m. It is an important Railway Junction connecting Chennai &amp; Mumbai, Bangalore to Bhubaneswar, Bangalore to New Delhi etc.,You can easily reach Guntakal town by train, From there you can reach Kasapuram village either by taking a bus or hiring a sharing auto.